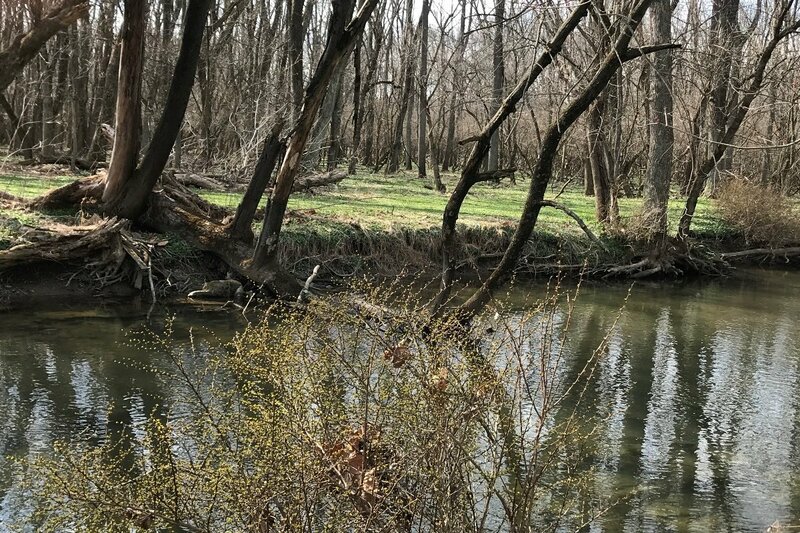 The Monocacy Creek Watershed Association, in partnership with the Northampton County Conservation District, Penn State Master Watershed Stewards, and Wildlands Conservancy, have started phase II of a stream restoration project on a privately owned property on Biery's Bridge Rd. The owner has land on both sides of the stream, which makes it an ideal location for projects. 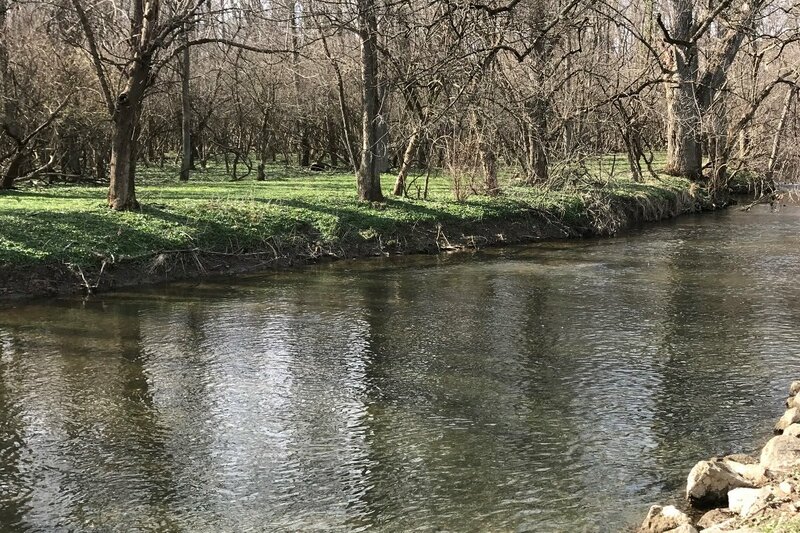 Last fall, the homeowner financed the in-stream placement of rocks, and now the hope is to stabilize the banks with riparian (stream bank) plantings to help reduce erosion. 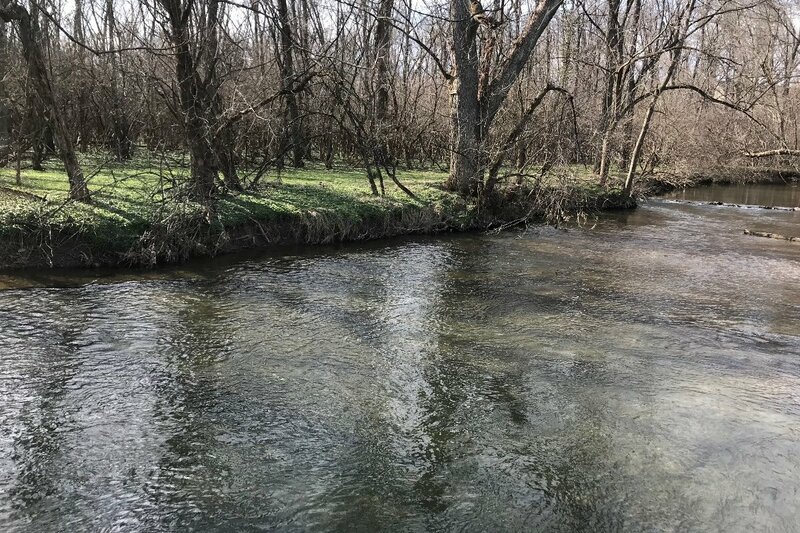 The partner groups and the homeowner are hoping to use this restoration project to demonstrate to other streamside land owners how beneficial riparian plantings can be. The photos show the creek banks before any remediation work has been done. More pictures will be added as work is completed. Our goal for this project is to purchase more than 100 deer-resistant trees, 150 bushes, 200 starter shrubs, grass plugs, seed stock, and root stimulator for appropriate areas. Every $5 donated will purchase a bush, shrub, or grass plug for this project. If we reach the goal of $1,250, the homeowner and his parents will donate $250. 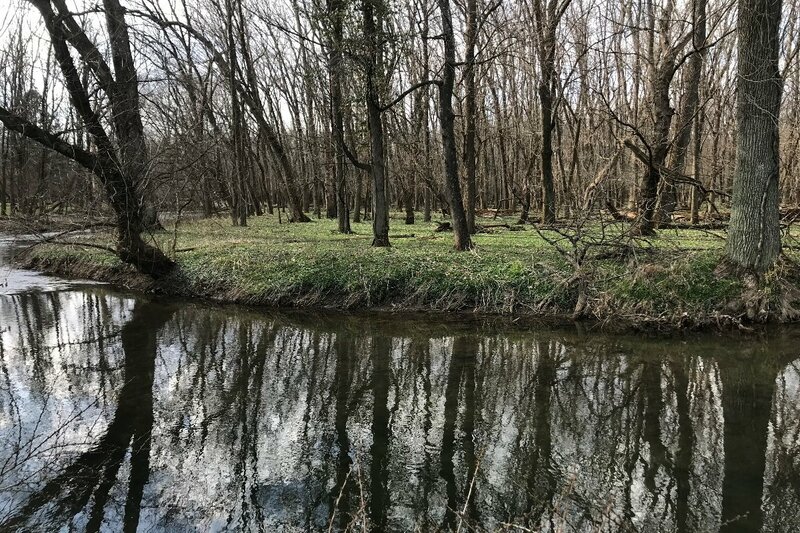 Volunteers are needed for various work projects, so if you are interested, please contact the Monocacy Creek Watershed Association via their Facebook page. 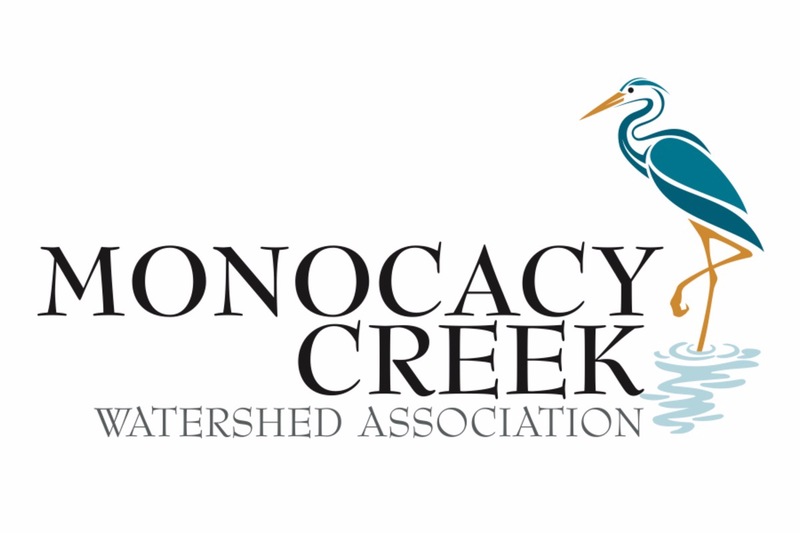 Monocacy Creek Watershed Association is a 501(c)(3) nonprofit organization. 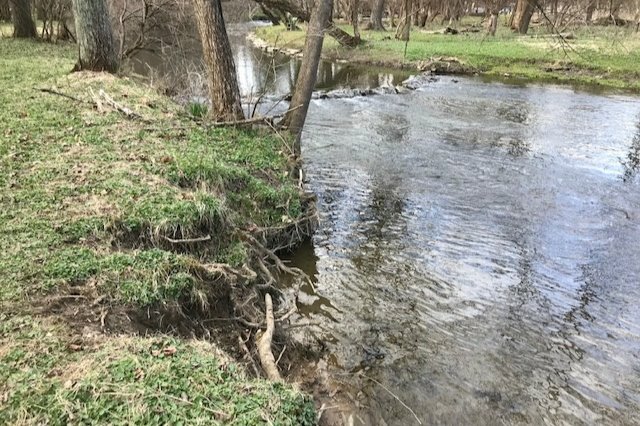 100% of the money raised will be used for this project and other general conservation projects to improve the Monocacy Creek.